Marian's personal shopper "sets things straight."  Marian Rivera and Heart Evangelista are two of our favorite sources of celebrity fashion inspo.  Not only do they share a penchant for designer clothing, they are also known for their distinct signature styles—in fact, they each have separate Instagram accounts (@stylebylovemarie_e and @ marian_ootd) that are solely dedicated to keeping track of their daily OOTDs. And being avid followers of both, it has not escaped our notice when the two sported almost-identical Dolce & Gabbana logo tees. Mike Lim, the blogger behind Fashion Pulis, was quick to point things out, pitting the two actresses against each other with a “who wore it better” post on his IG account. 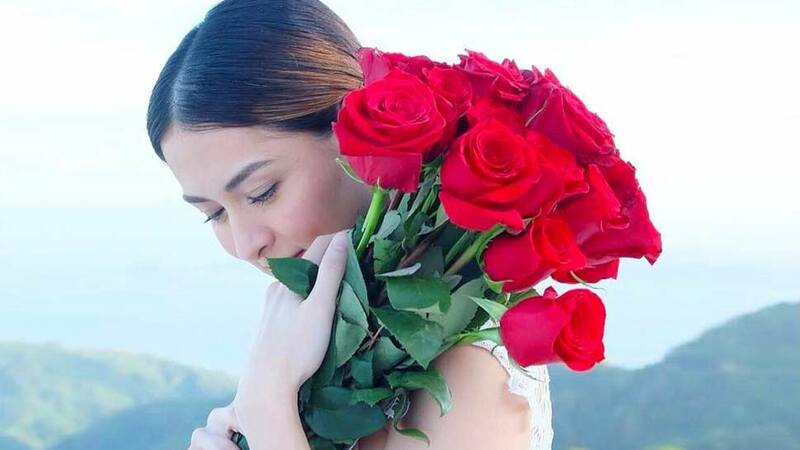 It features a side-by-side photo of each celeb: Marian wearing hers to an episode of GMA’s cooking show Sarap Diva; and Heart giving the D&G tee a tailored update during her recent trip to Paris. The comment section of the aforementioned post naturally became an avenue for the fans to debate over who wore it better, resulting in a heated argument and a word war between both fandoms. One thing led to another, and the next thing we know, Heart’s Parisienne friend who goes by the IG username @anne__bonhomme has been caught up in the feud. "Is there any debate when this Marian girl is wearing a fake one? 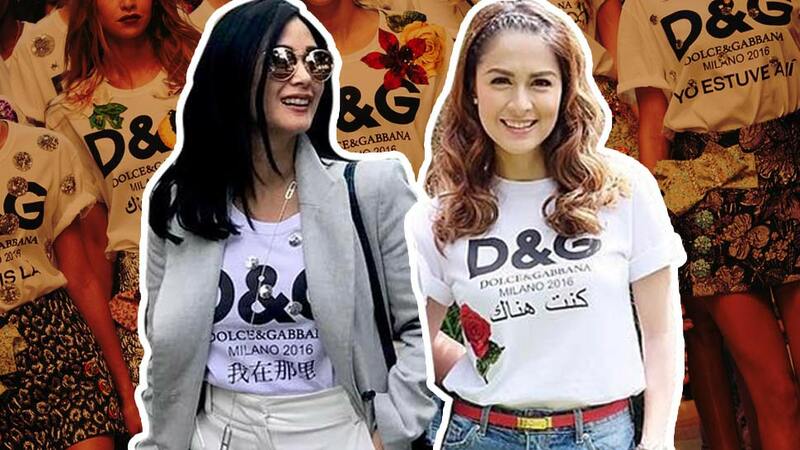 The design in Arabic is supposed to have a banana,” she commented on the post, questioning the authenticity of the D&G logo tee that Marian was wearing in the photo. To which, IG user @thedantesfamily has hastily replied. 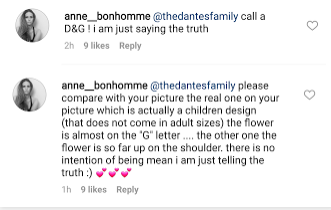 Taking a firm stand, Anne further pointed out all the factors which led her to believe that it’s a “fake” D&G item. She even challenged the other party to call Dolce & Gabbana if she wants to get a confirmation. Taking inspiration from fast fashion copycats, Dolce & Gabbana released white logo tees that present a satirical approach to the problematic issue. 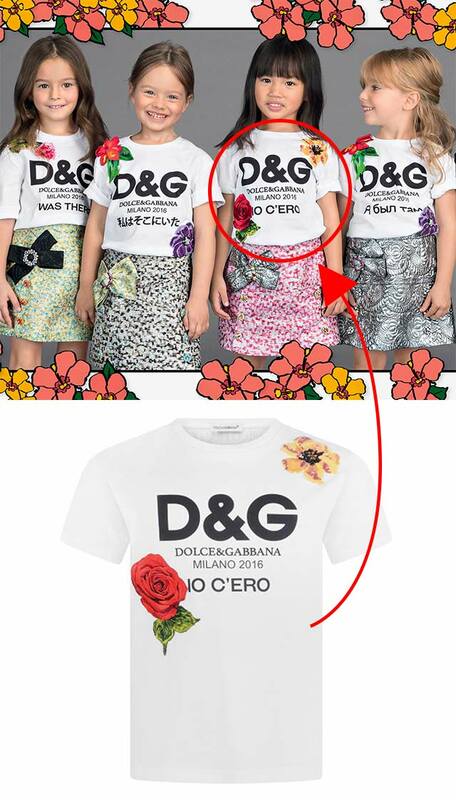 Dubbed as #DGTheRealFake, this special collection featuring “fun t-shirts with the D&G logo, embroidered flowers, and sparkling crystals” was introduced on the runways as part of the Italian luxury brand’s Spring 2017 Ready-To-Wear presentation, with prices ranging from $745 to $1,495. Included in the above-mentioned collection are the controversial logo tees. The one Heart was wearing in the photo is emblazoned with the D&G logo along with “Io c'ero” print in Chinese, which translates to “I was there” in English. Marian was wearing another version of the tee in Arabic design, which is the item in question. Taking into account Anne’s arguments, the said Arabic design has a sequined banana sewn right along the letter “G” in the logo. This is the only design that D&G has authorized release for in the women’s line that has the same Arabic print. The design Marian was wearing is only available in the kids’ line, which offers sizes for girls aged two to 12 years old. 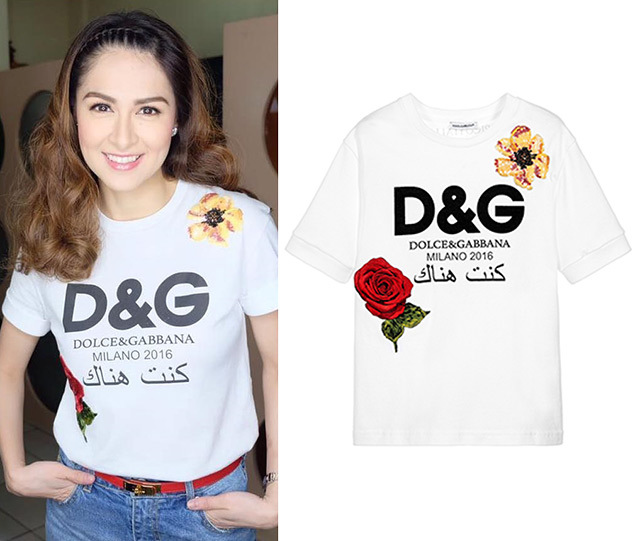 To confirm the details about Marian’s questioned D&G logo tee, we reached out to her personal shopper from whom she got the item. However, upon checking the official website of Dolce & Gabbana, we found out that the Italian fashion house currently does not offer a teens’ line. We tried to clarify with Aimee, and after which, she retracted her previous statement and confirmed that Marian wears “size 12,” which is the largest available size from the kids’ line. 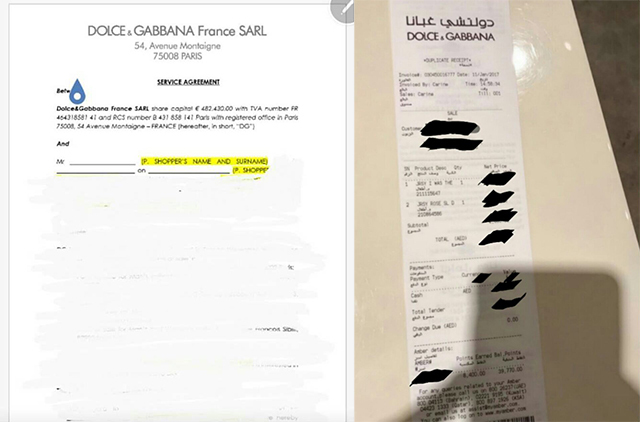 To make her case, Aimee backs up her claims with the receipt and service agreement memo that were said to be issued by the Dolce & Gabbana boutique in Dubai, Mall of the Emirates. 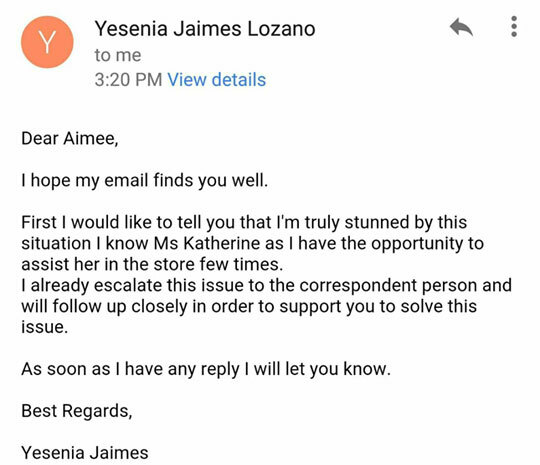 In an exclusive interview with PEP.ph, Aimee backs up her claims with screenshots of "her conversation with the store manager" of D&G Dubai, Yesenia Jaimes Lozano. She also gave a screenshot of the email that the said manager has sent her prior. We took it to the official website of Dolce & Gabbana to find a proof that will corroborate her assertion. However, upon checking, there was no way to verify which size is pictured on the product images. What we did find is the official lookbook photo of the #DGTheRealFake collection for the kids’ line. In here, you can see a little girl wearing a similar design in Italian. 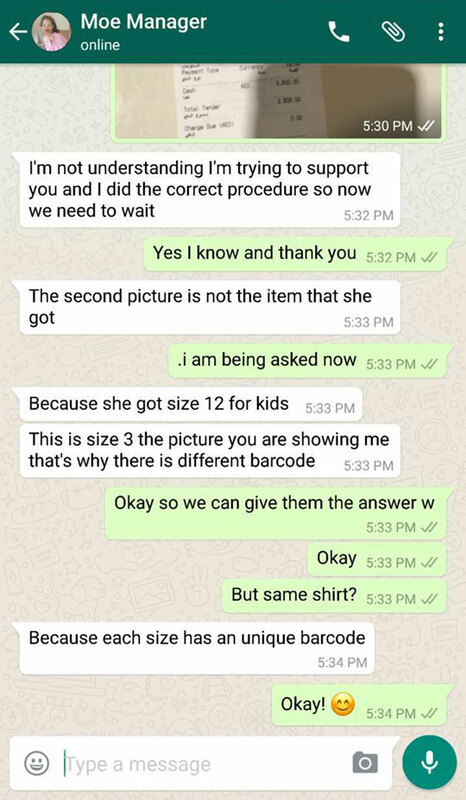 PEP.ph also discovered an identical t-shirt being sold by childsplayclothing.co.uk that is presumably in a larger size, which presents a possibility that the design could vary depending on the size. We tried reaching out to Dolce & Gabbana to get further details on the logo tee in question. As of press time, they are yet to issue an official statement. All things considered, what do you make of it? *This article has been updated due to new information coming in.